It's the 88th day of the year - Piano Day. There are events happening all around the world. 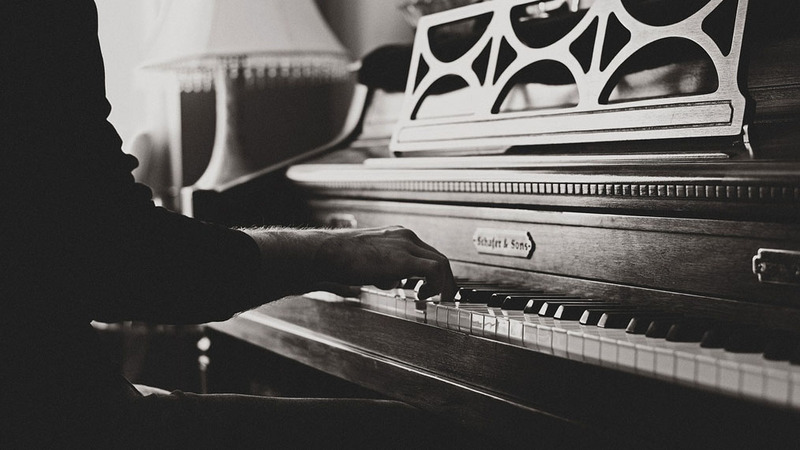 We'll get in on the fun by playing your favorite songs featuring the piano. Key them in here and I'll spin a set after 9am. Diana Krall "Deed I Do"